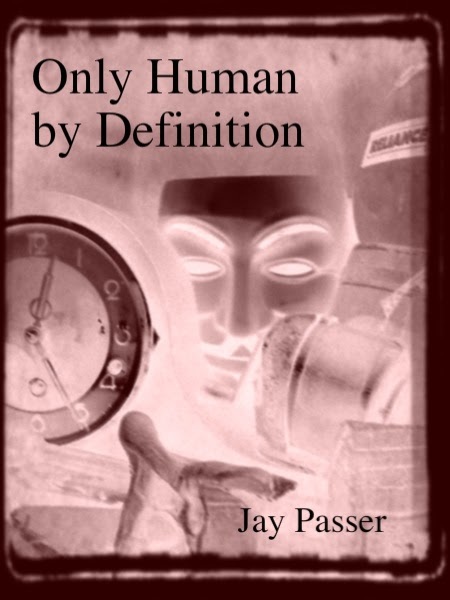 Only Human by Definition is a collection of 18 poems by Jay Passer. This 20-page chapbook is hand-assembled and saddle staple bound using high quality mauve card stock, gray endpapers, inkjet printed on white pages. 8.5 x 5.5". Published on 6 February 2012. Around 100 copies in print. Available for $6 from Crisis Chronicles Press, 3431 George Avenue, Parma, Ohio 44134 USA. Click here to read "Chorus Line Up" from Only Human by Definition in the Crisis Chronicles litmag. Click here to read "The Paving of the Garden" from Only Human by Definition in the litmag. Click here to read a review of Only Human by Definition at Poet Hound. Click here to see ratings of Only Human by Definition at Goodreads. 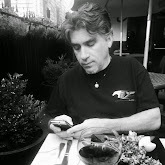 A cook by trade, poet by nature and vagabond at heart, Jay Passer doesn't own a car but enjoys driving fast. Born in San Francisco in 1965. Loves cats but is allergic to them. 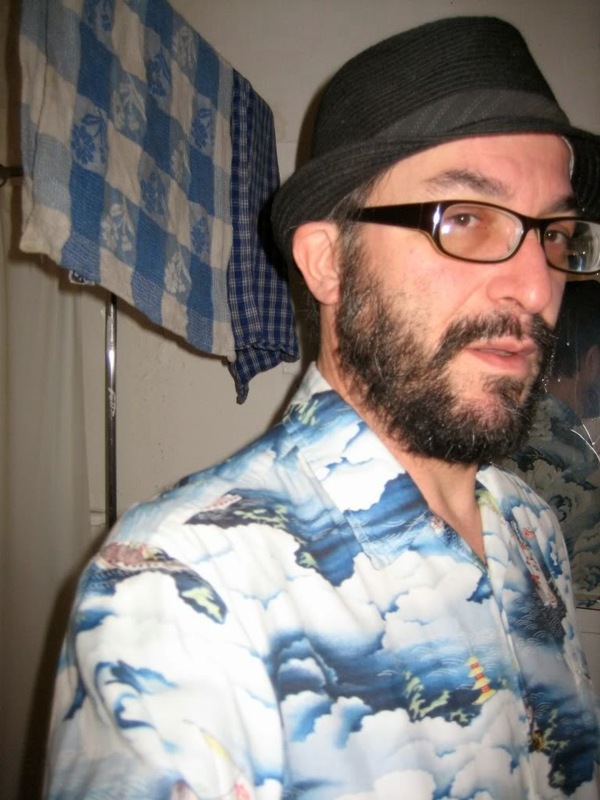 His first 3 chapbooks were published by the now defunct OuterDark Press in Seattle, his 4th by Piss Pour Press. His 5th and 6th are e-chaps, available at Poetry Superhighway and Ten Pages Press. Click here to contact Mr. Passer.